Panoramic photos must be cropped in this gallery. Please contact me for pricing for any panoramic prints in the panoramic gallery. 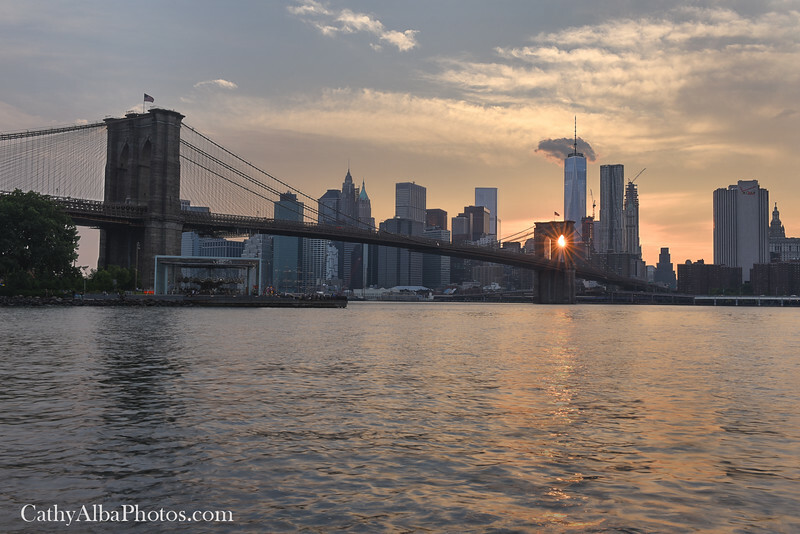 I was in NYC during Manhattanhenge and was going to try and capture it but made a last minute decision to skip the crowds and head to Brooklyn instead hoping for a nice sunset. Who knew I'd have Brooklynhenge as the sun burst through the arches.